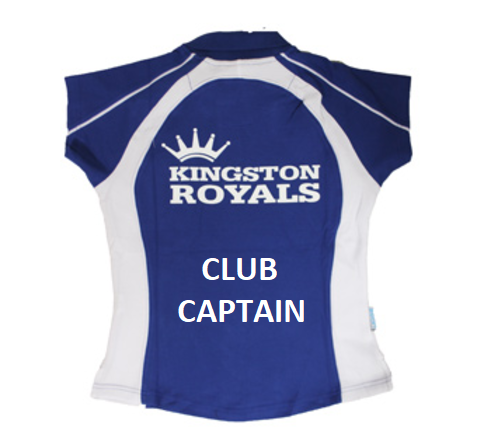 Appointments to the Club Captain roles will be announced at the AGM in March each year. The Club Captain roles will become effective at the start of each new swimming season in September. Appointments are for a period of one season. The same swimmer may be appointed as Club Captain more than once if it is felt that they are the best candidate. Swimmers aged 14+ for a senior captaincy roles. Appointments will be made by the Head Coach in consultation with the coaching team. The Club will provide each captain with a hoodie and polo shirt with their captaincy role printed on the back. Club Captains should wear either one or both of these items whenever they attend National Arena Swimming League, Junior Swimming League or Open Meets. The Club Captains are expected to sit on the Club’s Swimmers Forum throughout their appointment and, as such, should be available for other swimmers in the Club to raise any ideas, thoughts or concerns. All Club Captains are expected to uphold the utmost respect for all club coaches, teachers and volunteers as well as all swimmers throughout the Club. Club Captains are expected to be inspirational role models by always giving 100% at all galas and training sessions. 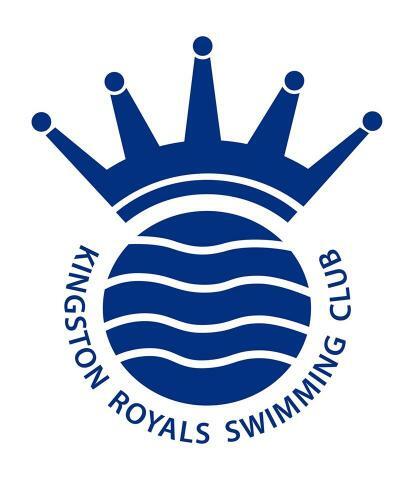 Club Captains have a responsibility to support their team mates and to offer guidance and advice to the Club’s youngest swimmers at all times.